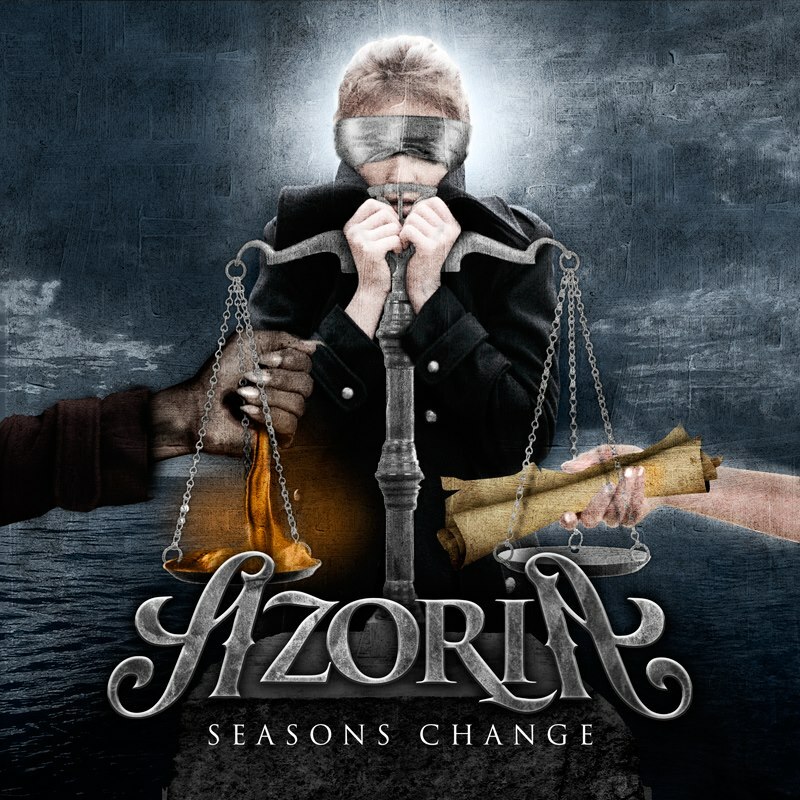 Azoria was founded in early 2013 by the band leader and lead-guitarist Alexander Oriz. 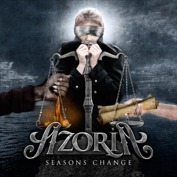 Alex Oriz have worked hard the last years as A producer, songwriter and as A guitarist in the bands ReinXeed & Oriz! 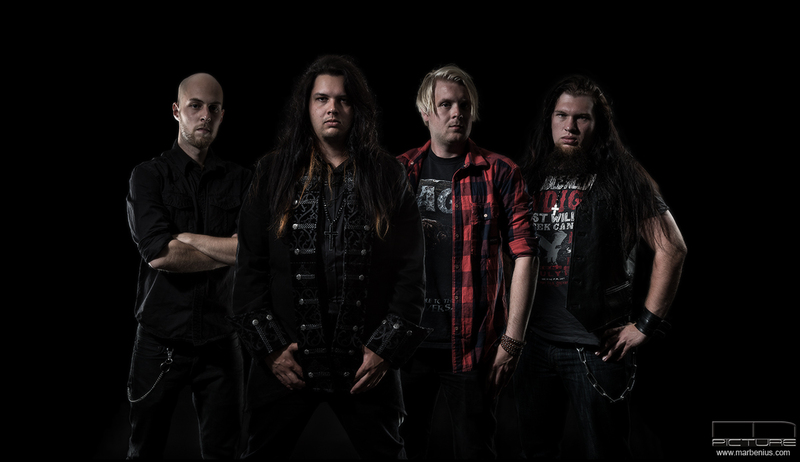 Alex Oriz is also one of the guitar-players in the successful power metal band ReinXeed who has just released their great studio album ”A New World” who has received fantastic reveiws in metal media around the world!